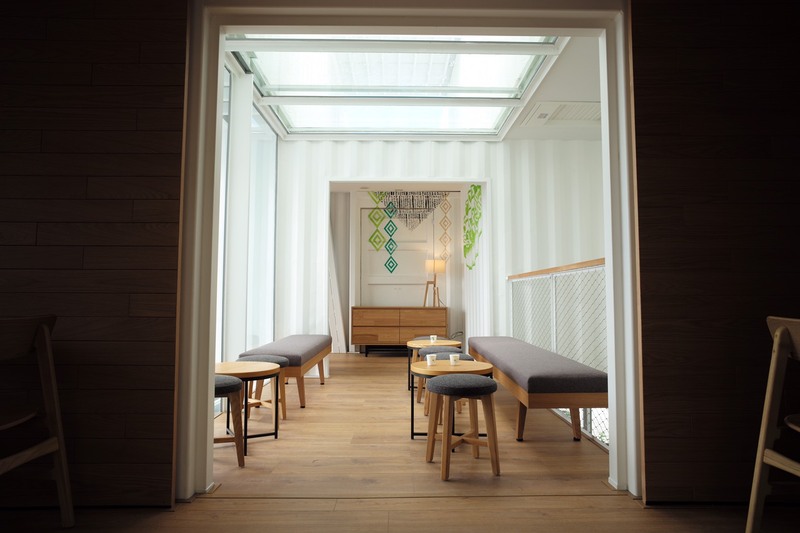 Starbucks has opened its first container store in Taiwan, a two-storey cafe designed by Japanese architect Kengo Kuma. Kuma, who built Starbucks Japan’s Fukuoka store and is the exterior architect for the upcoming Starbucks Reserve Roastery in Tokyo, stacked 29 recycled shipping containers to create a 320sqm cafe with high ceilings and plenty of natural light pouring in from numerous skylights dotted throughout the design. 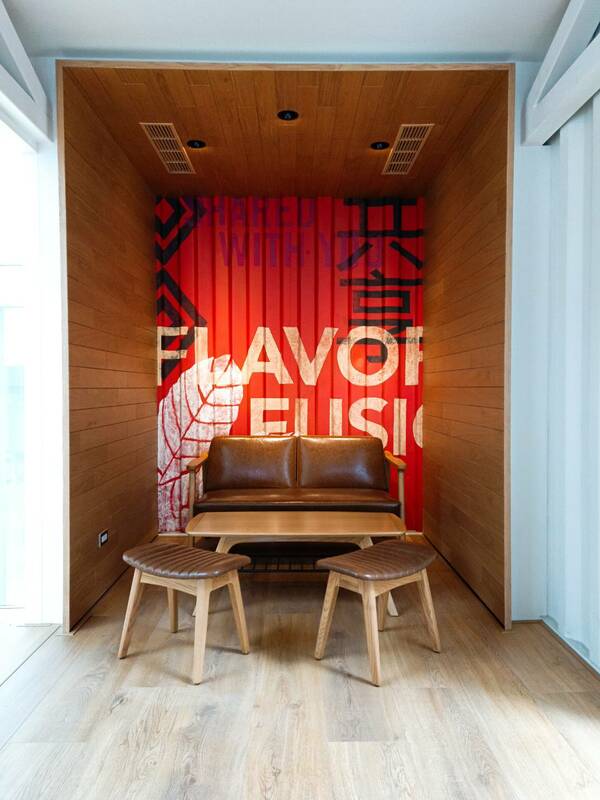 Guests can either order from a small drive-thru window, or cosy up in wood-lined booths, which are set against a soothing, neutral colour scheme, as well as a brightly coloured mural paying homage to the city’s aboriginal Amis people. The exterior design was inspired by the spreading foliage of coffee trees and the traditional Chinese bucket arch commonly found at China’s palaces and temples. The opening of the Taiwan store comes just weeks after the Seattle-born coffee company announced its ‘Greener Stores’ sustainability framework, which it developed in conjunction with the World Wildlife Fund to “ensure the company’s approach to designing, building, and operating its company-owned stores sets a new standard for green retail”. 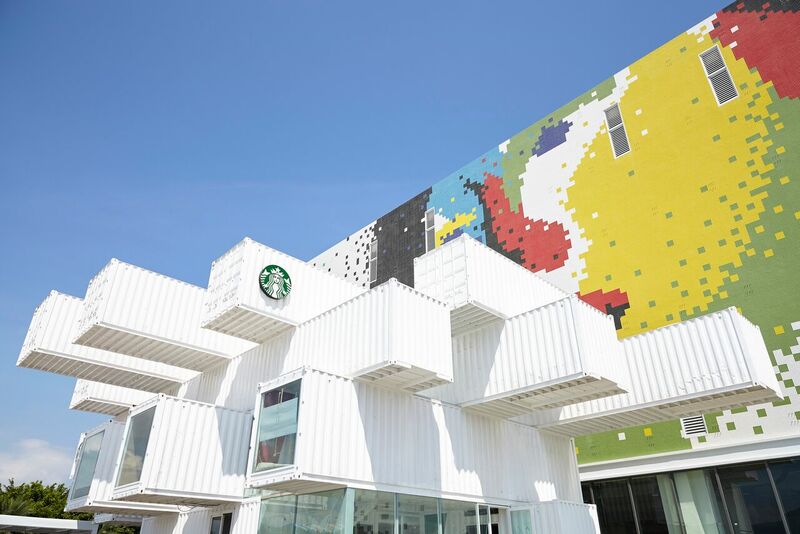 According to Starbucks, the use of shipping containers creates “an opportunity for the company to extend into sites not designed for traditional store locations while minimizing the environmental footprint generally associated with new buildings”. The company currently operates 45 container stores in the US alone.